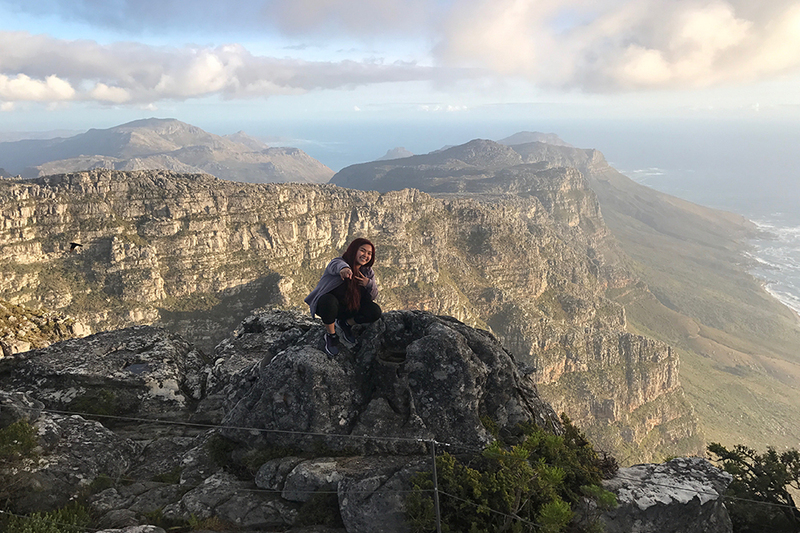 Zoila Coc-Chang '18 received the Gilman Scholarship for her summer in Cape Town, South Africa where she interned at a fashion company. Brandeis University is committed to assisting all undergraduates with the opportunity to study abroad, regardless of financial circumstances. Students that have financial concerns or questions are encouraged to meet with a study abroad staff member or their Financial Aid advisor. Many eligible students never apply for study abroad scholarships. Apart from airfare and personal expenses, the basic cost of studying abroad can be similar to the cost of remaining on-campus. One of the best ways to reduce costs while abroad is to research cost of living and housing costs for particular locations. Students continue to pay Brandeis tuition and fees. Student Ambassadors are a helpful source for advice on how to manage a personal budget while abroad. Students abroad remain Brandeis students while abroad and thus financial aid continues uninterrupted, with specific exceptions. The Office of Student Financial Services is able to adjust aid packages appropriately. Please consult with the Office of Student Financial Services for more details (phone: 781-736-3700; email: finaid@brandeis.edu). Visit the Scholarships page for more information.